In our monthly installment of Multilingualism in my family, we meet Amanda and her family in the USA. Amanda is raising her two children to be bilingual and is also a teacher of Mandarin. She is full of great tips and activities to do with your kids. Go and check out her website if you are interested in Mandarin. I have two cubs. My daughter is 8 and my son is 10. Dad speaks English to the children and I speak Mandarin Chinese to them. We are also learning some Hawaian, Japanese, and Spanish. 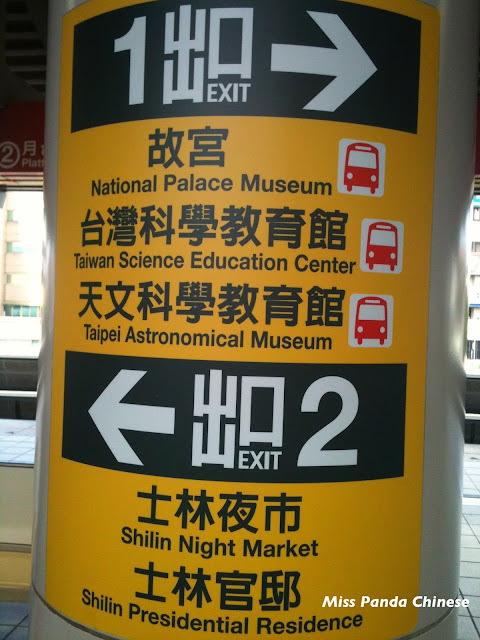 They are in an English-speaking environment most of the time. There are many languages being spoken when we are at the community events. My children found many people speak Spanish here and they also hear Arabic, Chinese, and Japanese. My children hear about 75% English and 25% Chinese on the weekdays and 60% English and 40% Chinese on the weekend. During the summer when we have our immersion trip to Taiwan the children hear about 90% Mandarin Chinese and 10% English. This is a great way to immerse the kids in the language and the culture. Yes, I started with using both English and Chinese with my son when he was born. At that time, Russian is the community language. When he started preschool I switched to One Parent One Language method to reinforce the minority language. For my daughter I adopted OPOL from the beginning and it worked very well. She did not speak very much English when she started a part-time English/French bilingual preschool. Within a short period of time she was able to communicate in English and learned some French. I believe consistent exposure to target language(s) is very important in language learning and OPOL is a good start with infant and young children. The OPOL method works well with us because it is consistent. But with the kids growing older and going to school they need to expand their vocabulary in the minority language, therefore, I am flexible of using both English and Chinese with them when it is necessary, for example homework help or subject-focused assignment. When my children are at school they learn every subject in English and I would like to expand their Chinese vocabulary in different subjects as well. Being flexible with the approaches individualize the learning, keep the conversation going, and minimize the frustration in the process. The weekend language school does not work for my kids. The three-hour long program on a Saturday is challenging for them to be motivated. So I take it as my job to bring the Chinese language and culture to them when they are at school. I do Chinese language and culture presentations for the schools and make it fun for them and their friends. I would send my son to preschool later or just homeschool him during that time. That way he would be able to have more exposure to the minority language. Reading and more reading! Kids love stories and I read stories in Chinese to them when they were little and now we do the read-aloud. 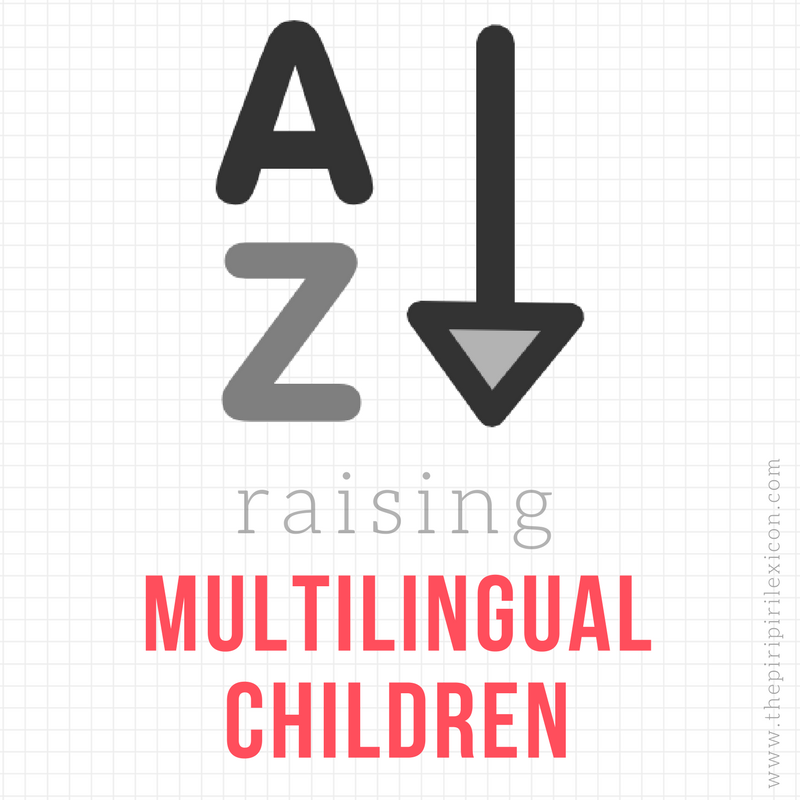 Raising bilingual kids is a exciting journey and it can be challenging from time to time. It is important to learn from other parents just like us so we can recharge and be more creative on this wonderful journey.